Zetor Tractors offer the end user a reliable and straight forward alternative to many other brands with their no frills approach to supplying Horse power solutions to the modern farmer and user. 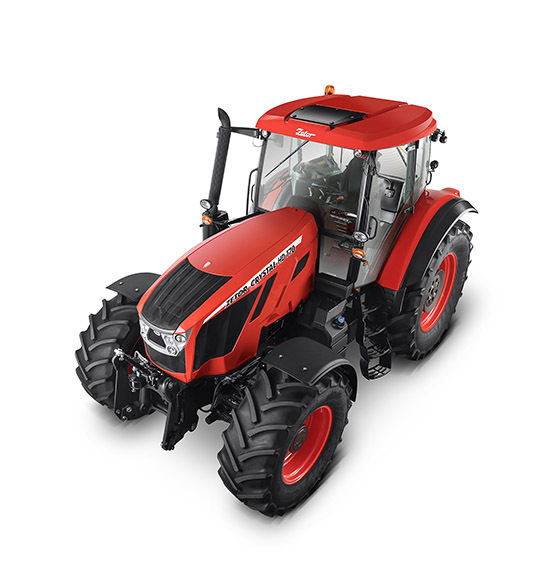 Zetor are currently experiencing something of a real renaissance period both in terms of growth of sales and an improved area coverage by the restructuring of the dealer network where necessary. We now have a full parts and service operation in place so please contact tel: 01386 853295 or email: donna@heming-group.co.uk direct for more information.